Uhuru Academy encourages students to compete in academic and artistic competitions. 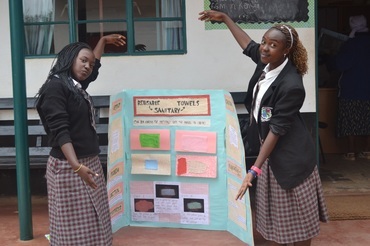 Three teams of students at Uhuru Academy participated in the Sub-County Science Fair competition in 2015. Of those three teams, two qualified to participate in the Kiambu County Science Fair Competition. One team placed in the top three at the sub-county, county, and regional competitions. Finally, they placed 16th at the National Science Fair Competition.